Well Halloween is just 10 days away! It’s coming up on us fast now. 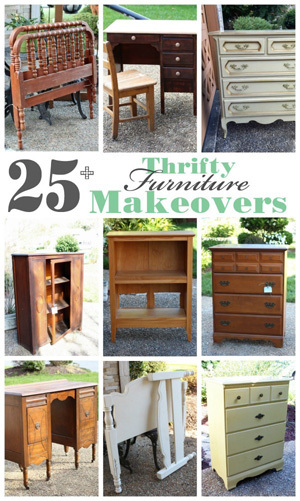 Thank you to all who linked up last week with your amazing Halloween Thrifty Decorations! We had everything from super spooky to cute and creative! Thank you so much for sharing with us. Here are some of my favorites from last week’s party. There was so much creativity flowing! 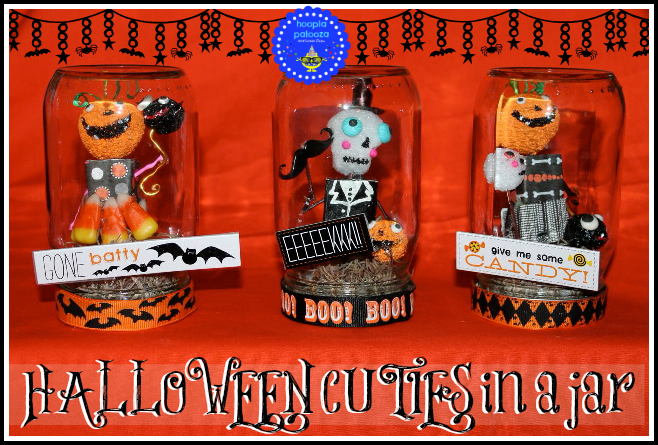 First up are these amazing Pumpkin Cuties in a Jar by the very funny Lisa of Hoopla Palooza. You have to visit to see all the fine detail she put into each one to give it personality! How about a vintage Halloween? 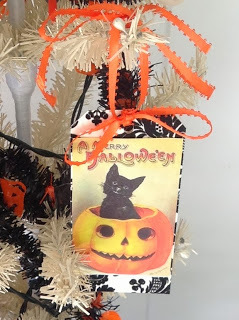 Beeutiful by Design shows how to create these pretty vintage Halloween tags. She put together a beautiful Halloween tree with them! Next up is this super fun Trick for a Treat Halloween Wreath by Cindy from Little Miss Celebration. 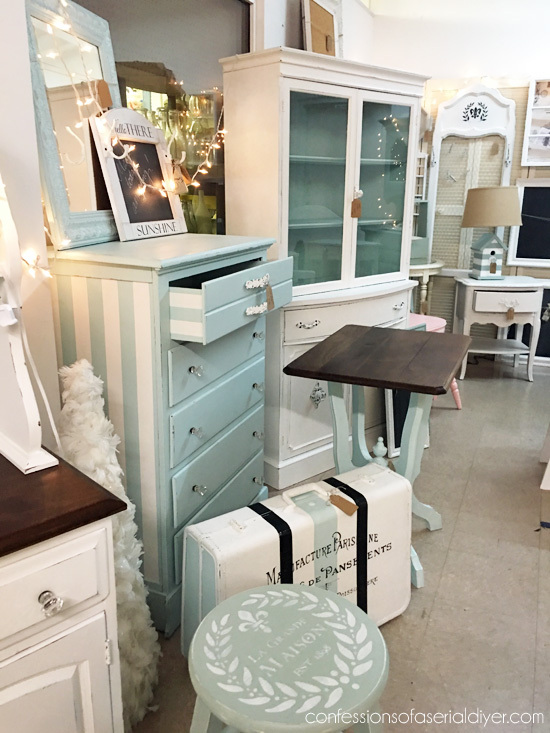 As she puts it, the front door get’s a mix of whimsy, quirk , and a little glam! I love it! 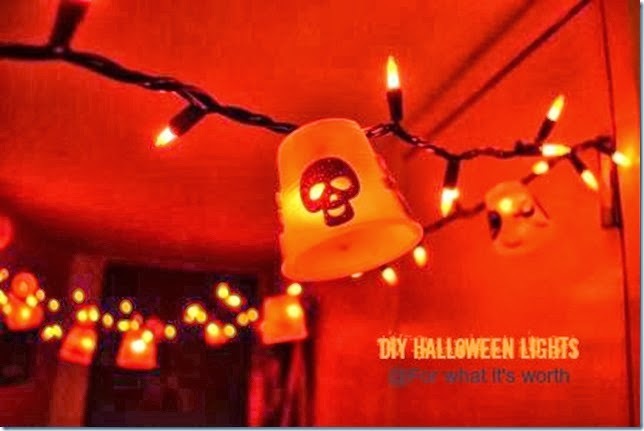 Finally, I love the simplicity and fun factor of these DIY Halloween Lights by Jeannie (and her little 3 1/2 year old grandson) from For What it’s Worth. 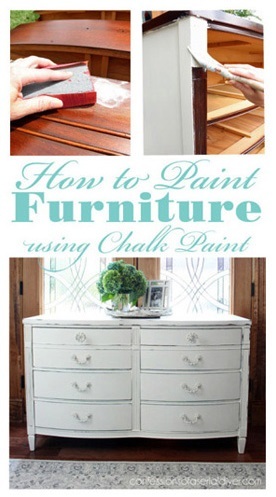 This is an awesome project to let the kids help with! 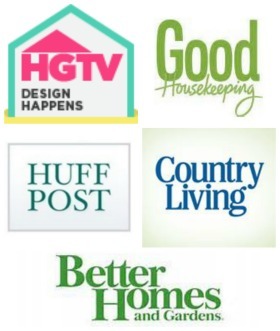 Make sure you grab your feature button and also check out our Group Pinterest Board to see all the features. On to this week’s theme: Spooky Outdoor Decor! Use your imagination! 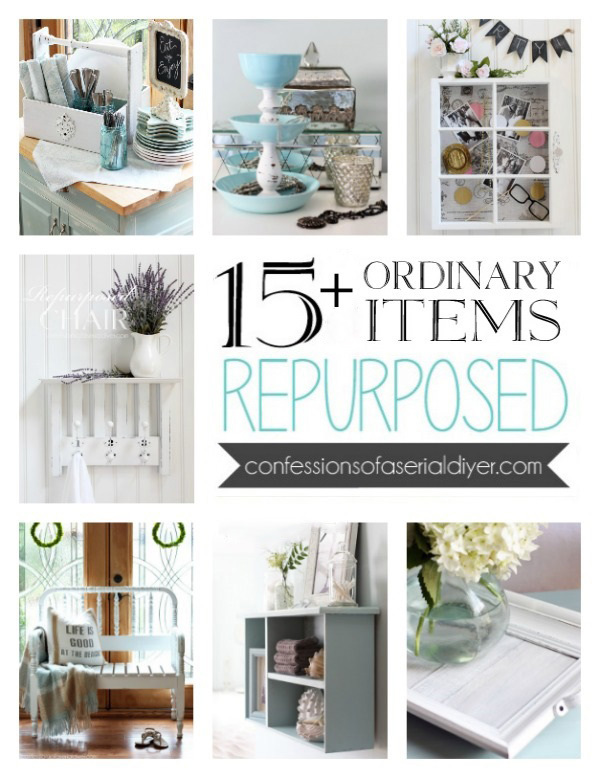 I know if you have decorated inside your home that you probably have done the outside as well. 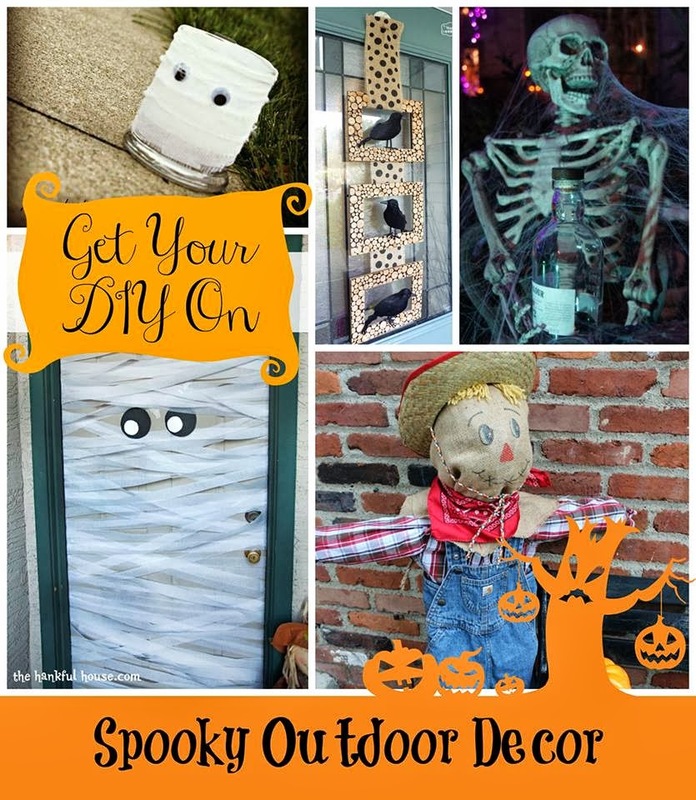 Link up and show us your outdoor Halloween projects! 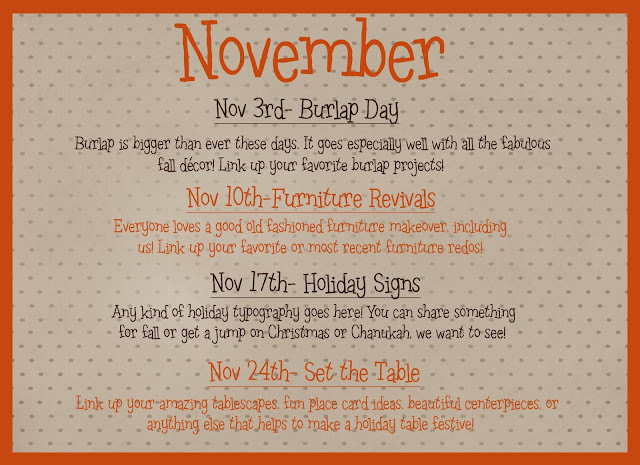 After this week we only have one more week in October and then we move on to November’s themes… already! Seriously, where is the time going?? 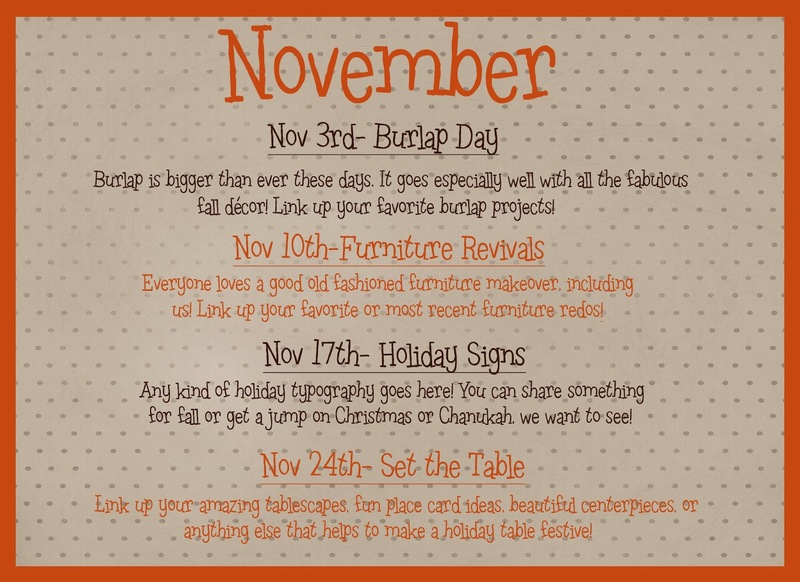 Here’s what you need to Get Your DIY on in November…fun and easy themes, right? 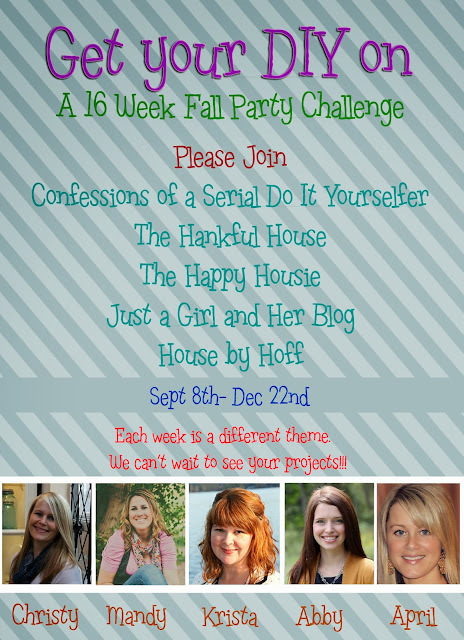 * Remember: Each week has a theme, let’s stick to it. Thanks again for featuring my Ghost Tutu, Christy! I enjoy your themed link parties. Have a wonderful night! 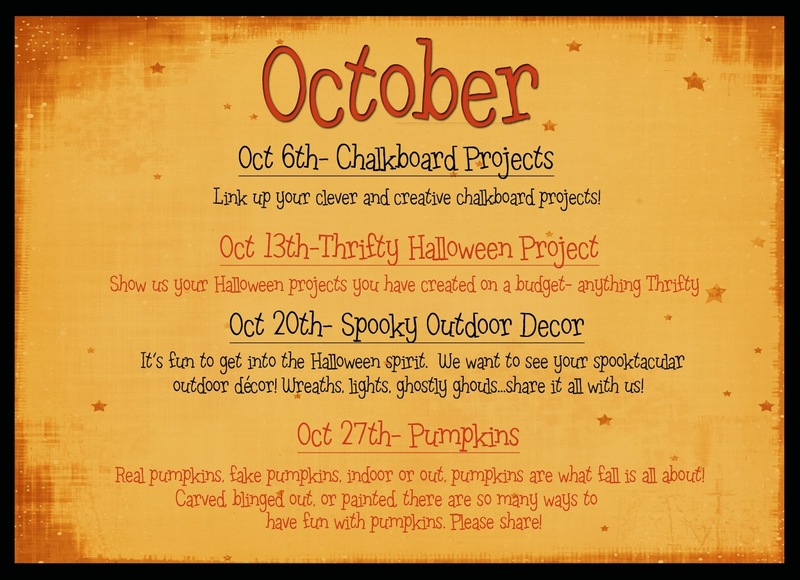 Last week I linked my outdoor project, this time it was about indoor Halloween decor, I hope you don’t mind. Thanks for hosting. Have a wonderful week! Hi Christy! Thank you so much for featuring my pumpkin witch wreath and to you and the ladies for the fun party! Have a happy Monday! 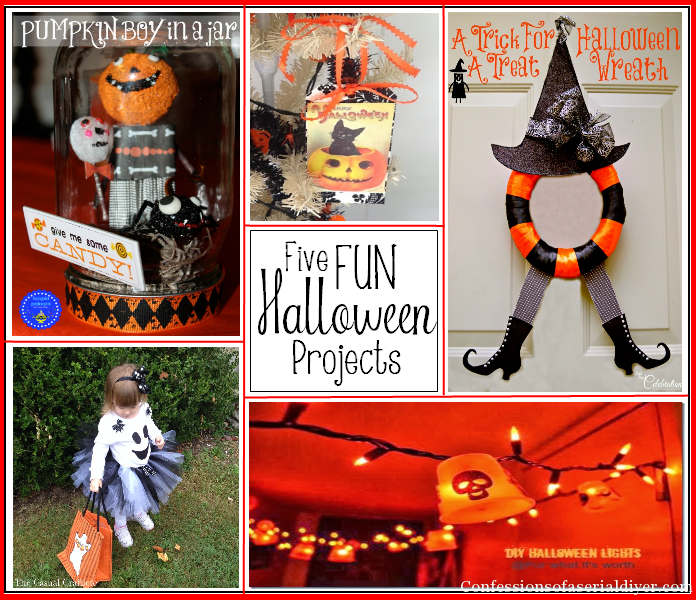 It makes me smile to see our DIY Halloween Lights project on your feature board.